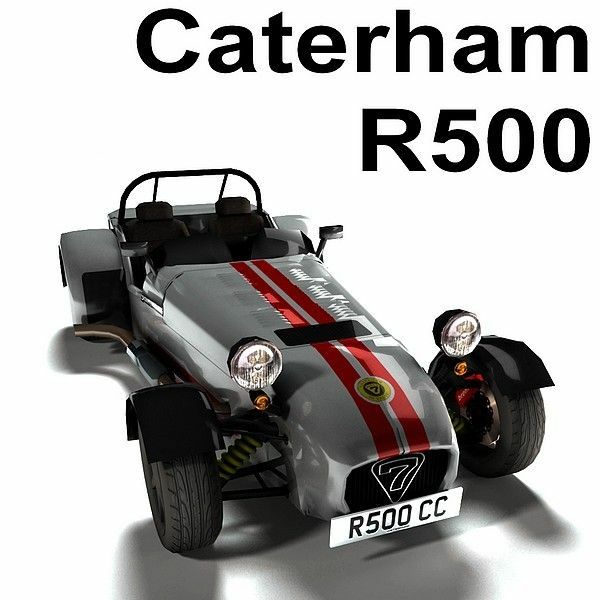 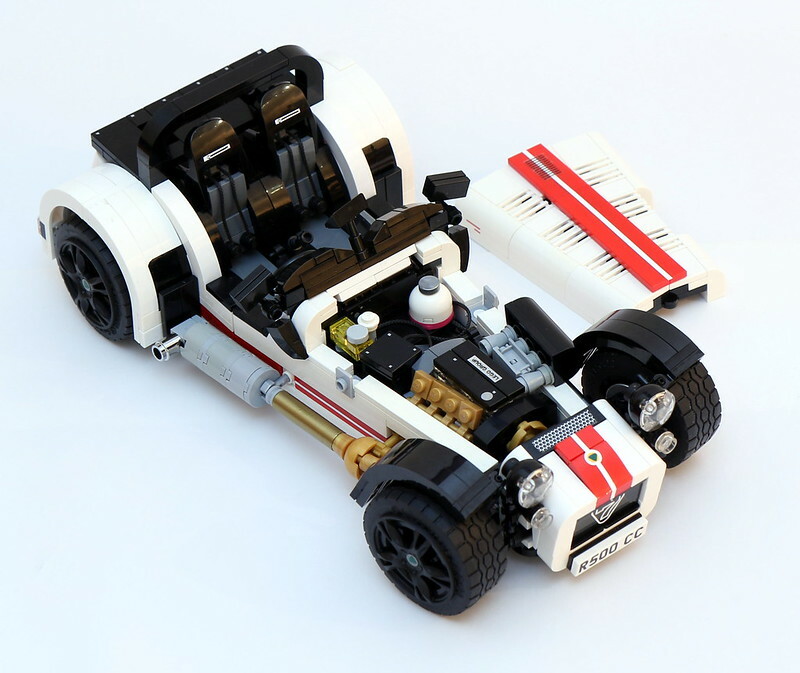 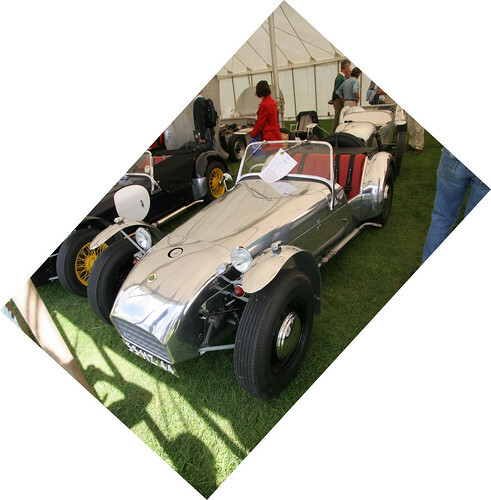 Caterham Engine Options rham 7 (or Caterham Seven) is a super-lightweight sports car produced by Caterham Cars in the United Kingdom. 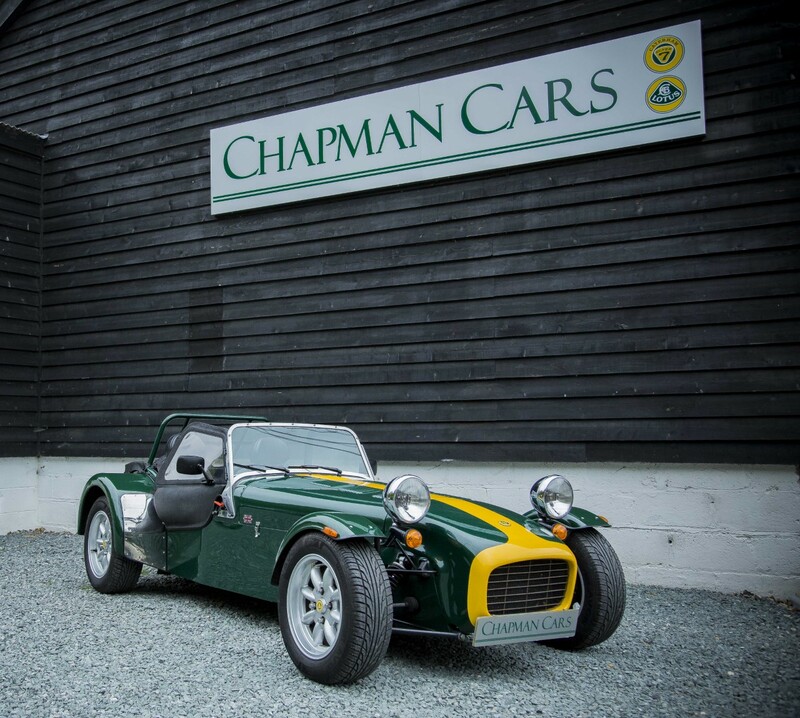 It is based on the Lotus Seven, a lightweight sports car sold in kit and factory-built form by Lotus Cars, from 1957 to 1972. 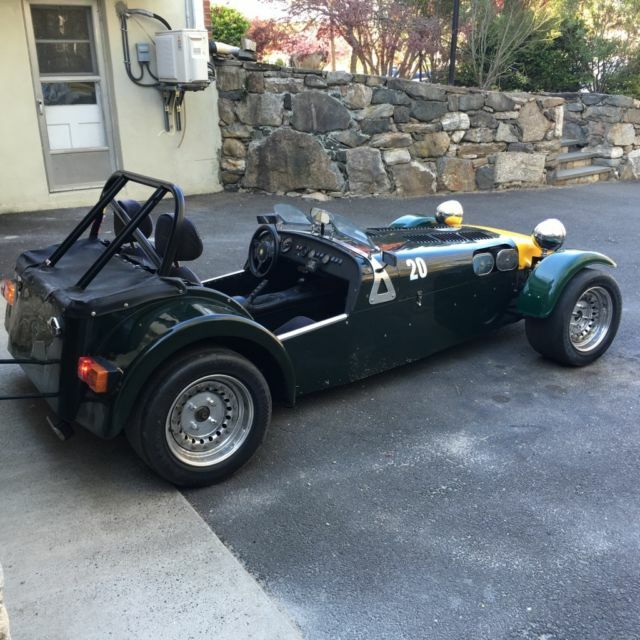 Super 7 Cars Incorporated. 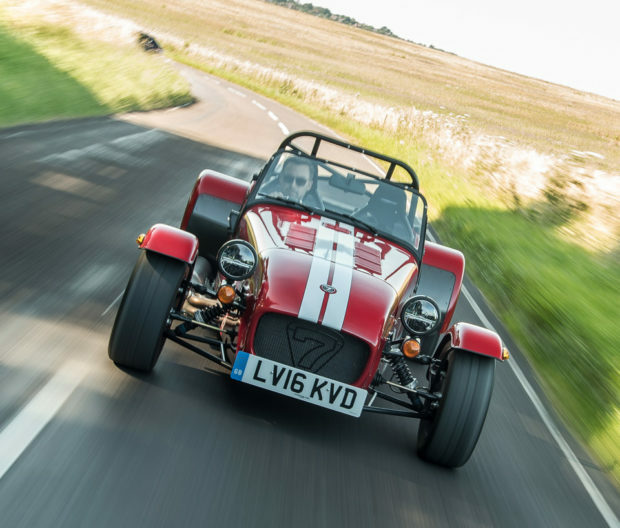 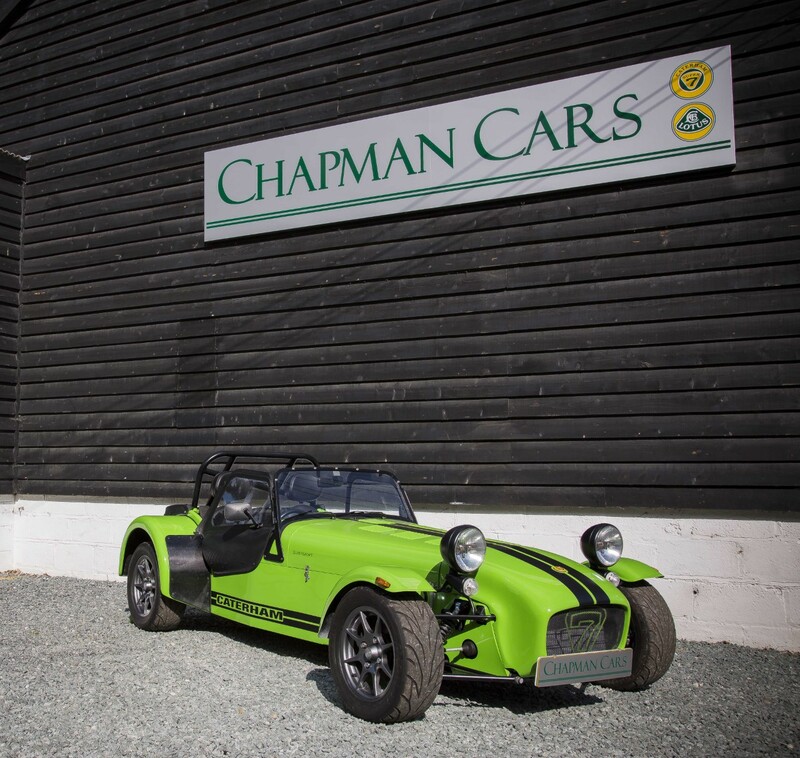 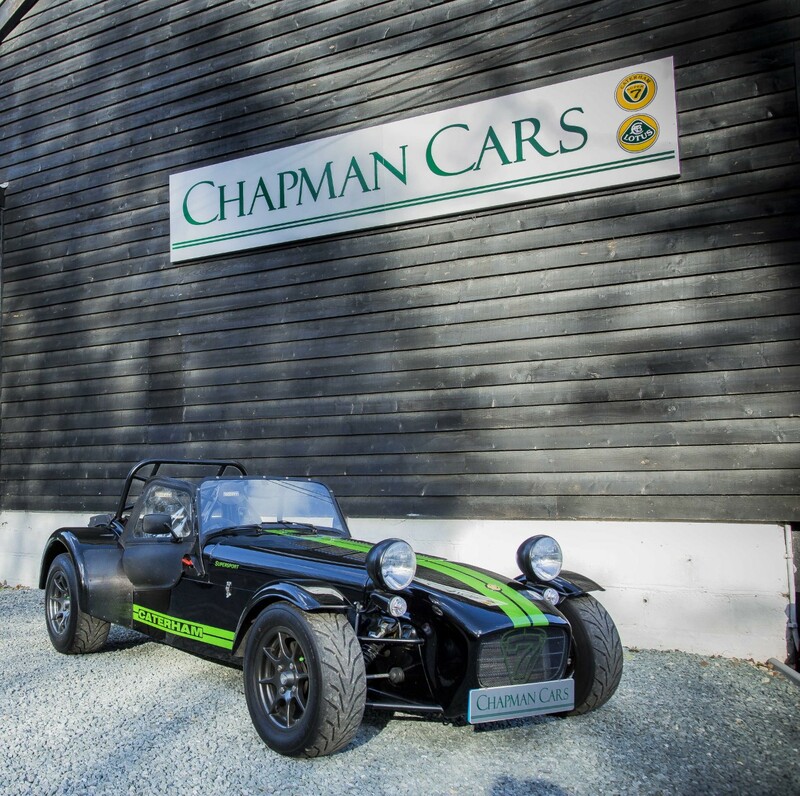 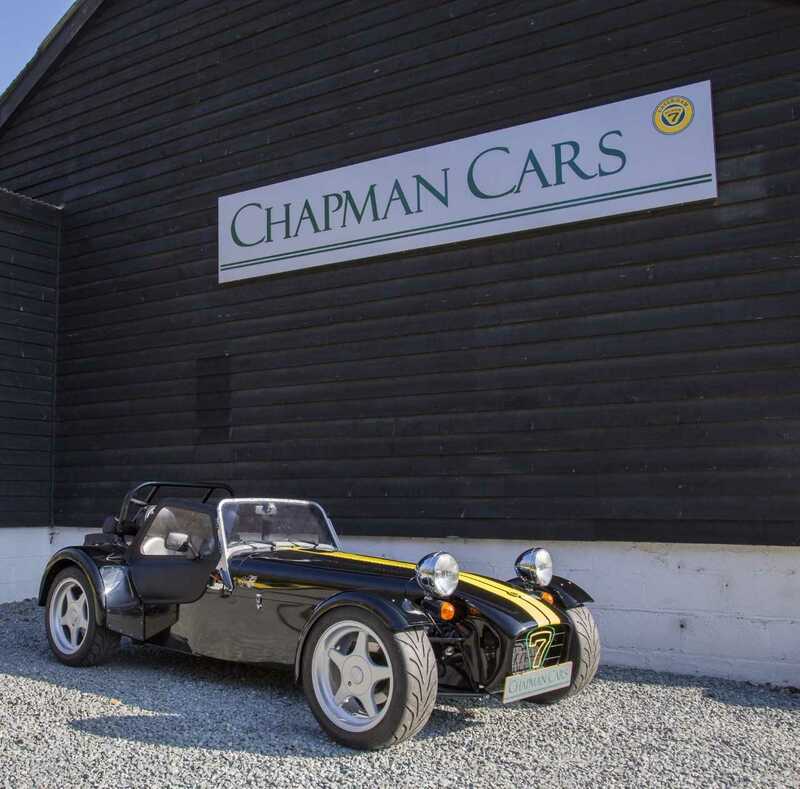 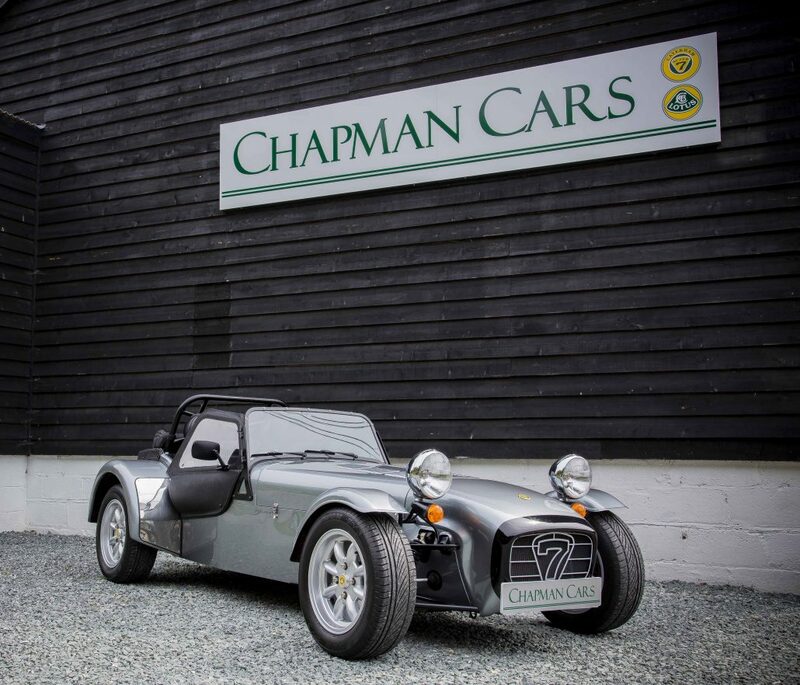 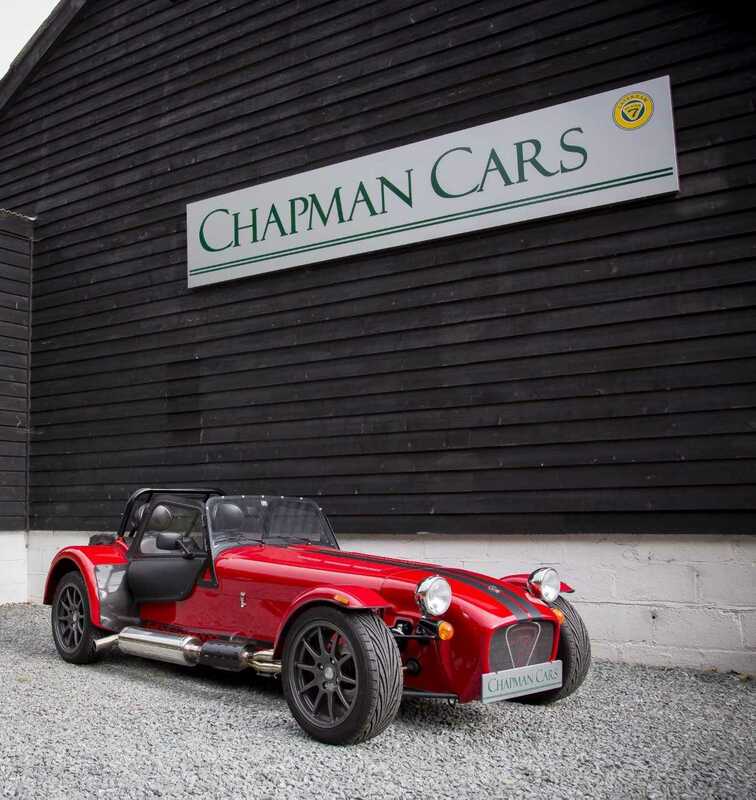 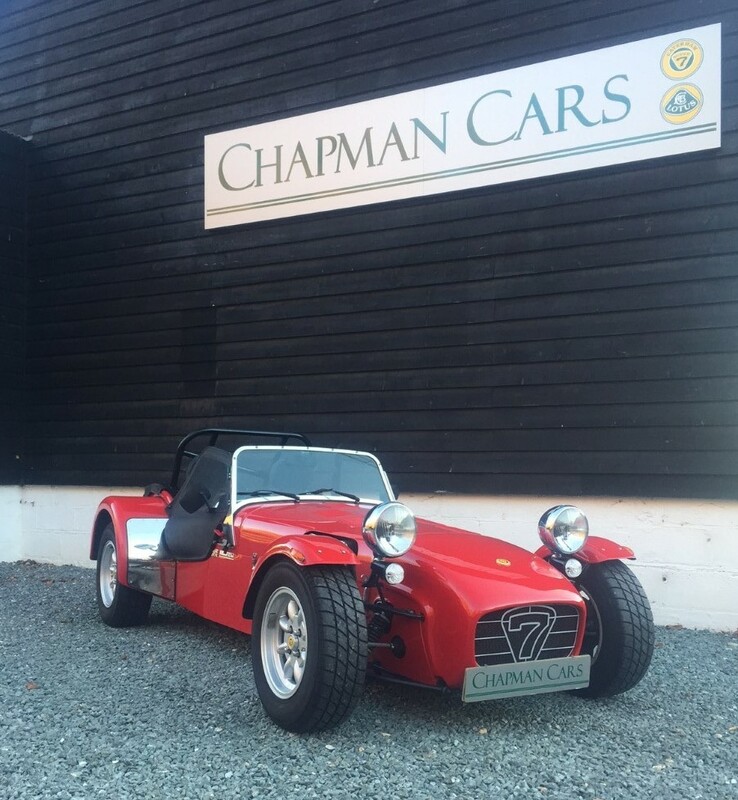 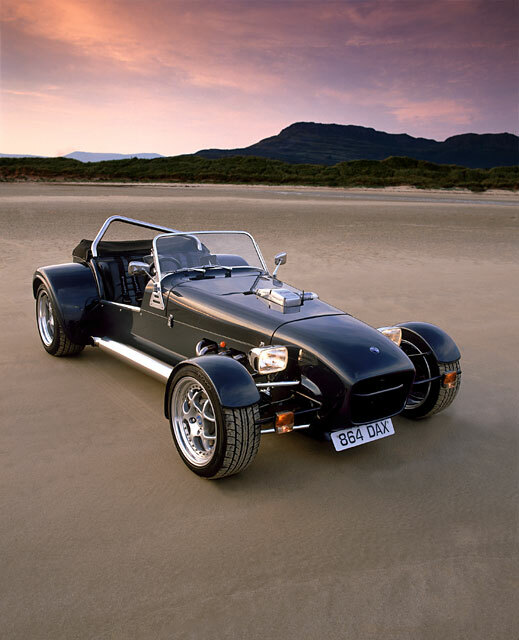 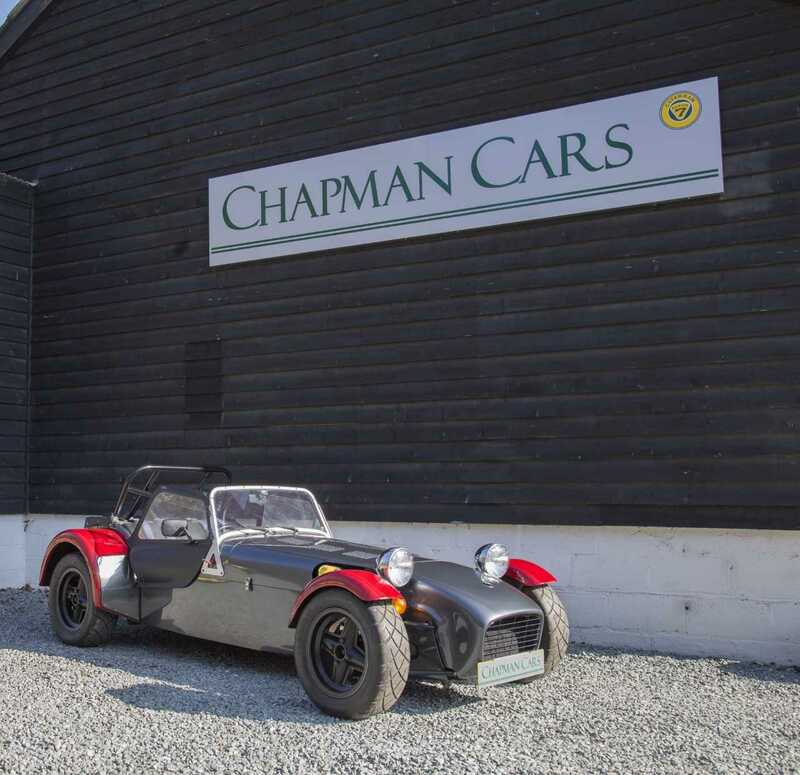 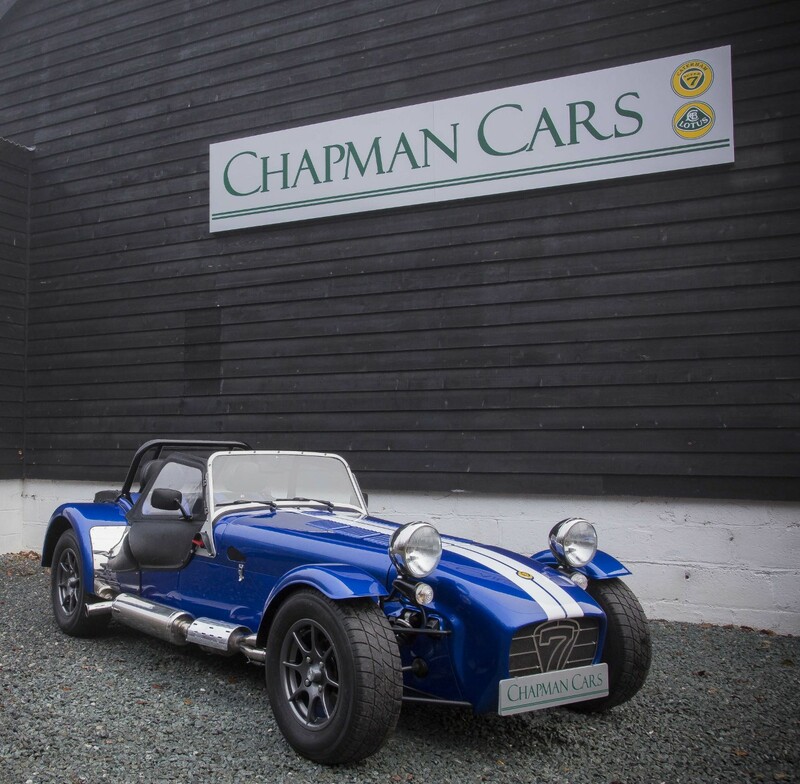 The Caterham Seven Roadsport SV has brought together MG/Rover engine technology and Caterhams engineering to produce a car that is truly inspiring to drive. 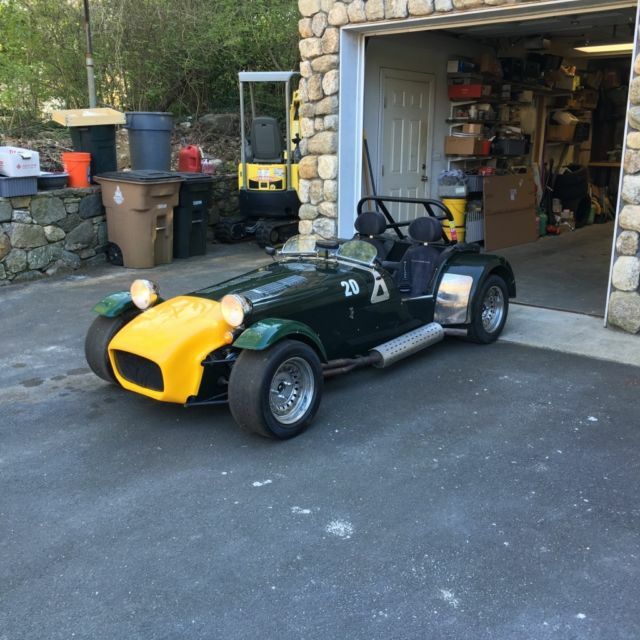 Super 7 Cars Incorporated. 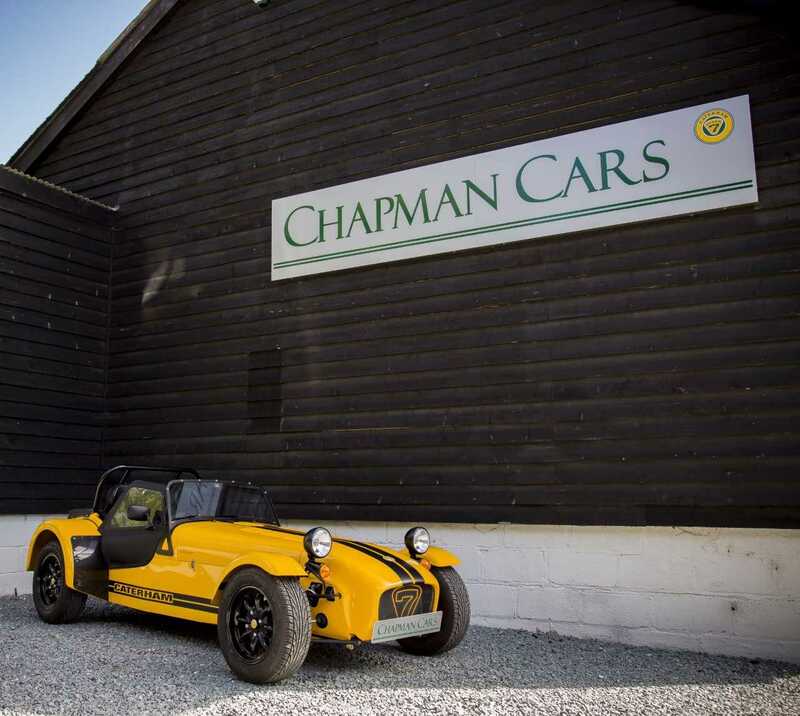 The basis for the Caterham "R" Type "Hayabusa" is a special 1397ccs normally aspirated power plant, hand built by Super 7 Motorsprots, pumping out an impressive 254 bhp coupled to a highly modified Caterham SV chassis.